Amphenol’s D shell BNC in-line adapters are pre-wired for convenience. 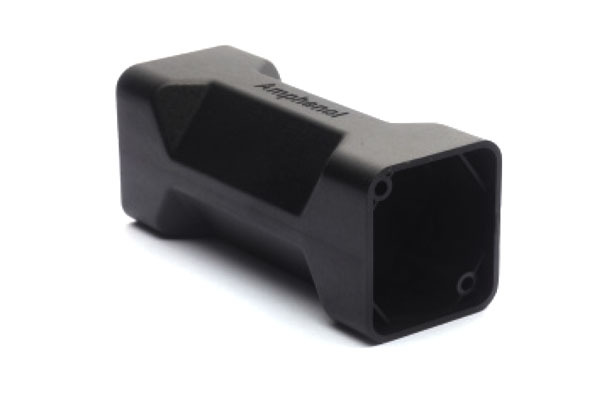 Customise your own adapter with this blank D shell housing (screws included). 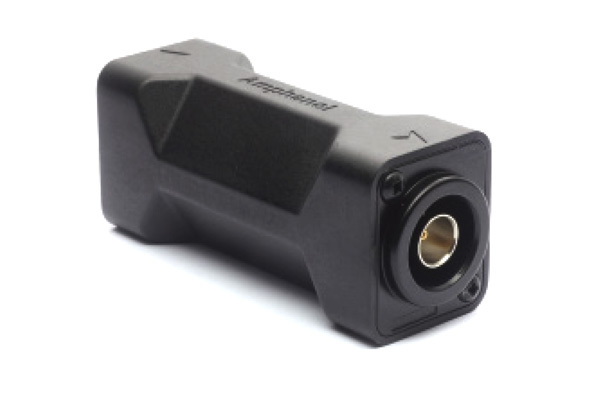 Designed to suit Amphenol ‘D’ Flange chassis mount connectors.